International Organizations, Ministries and NGOs count on me! During my studies of cultural and Social Anthropology I have specialized on Gender Studies, the rights of Indigenous Peoples and the necessary intersectional methods of analysis, regarding gender, ethnicity, age, caste, social status, etc. 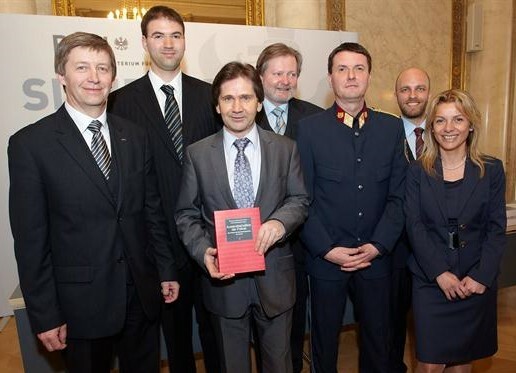 Additional trainings, such as the study of Equal treatment Law (Department of Legal Studies, Faculty of Law Vienna) and the Certificate as Gender Auditor (ILO), as well as 25 years of working experience make policy analysis and advice, as well as strategic policy planning in the fields of gender equality and diversity management, intrinsic parts of my key competencies. Poverty Reduction Strategies: ADA (Uganda), Ministry of Social Affairs in Macedonia, ….